A project from Nuclear Blast to celebrate their 20th anniversary. Each song features a different guest vocalist. 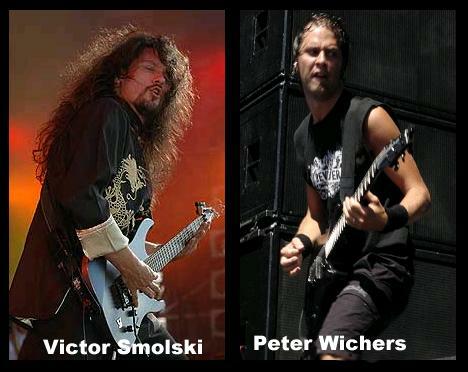 The Into the Light album was written by Victor Smolski and focuses more on the power metal side of Nuclear Blast's artists, while Out of the Dark, written by Peter Wichers, focuses more on the melodic death side.